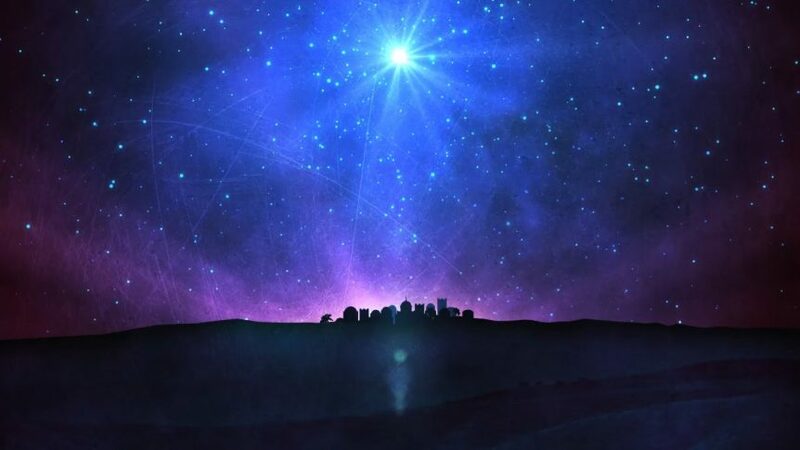 Dr. Rick Erickson has spent over a decade researching the star we read about in the story of the birth of Jesus. Erickson is the chief of gastroenterology at Scott&White Memorial Hospital and a professor of medicine at Texas A&M. Coming from a science background, Erickson had his doubts at the beginning of the project but the more he uncovered, the more amazed he was at the truths found in scripture.